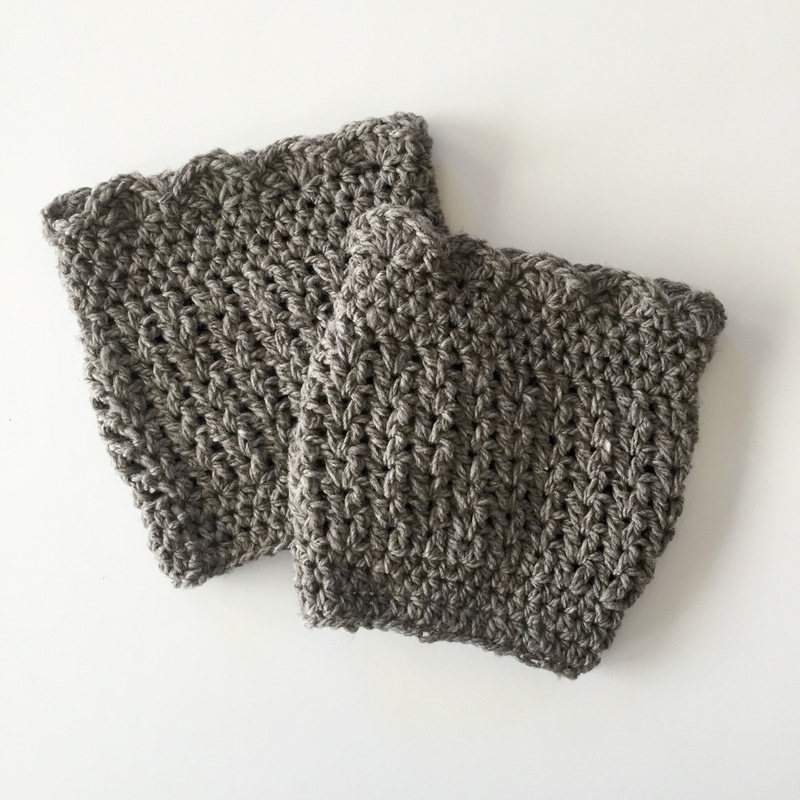 A feminine style crochet pattern for Boot Cuffs in the Hannah design. 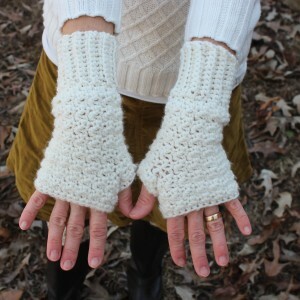 Boot Cuffs are so fun and practical to wear in the fall, winter and even early spring! You will have so much enjoyment in crocheting the Hannah’s Boot Cuffs from this pdf pattern and then wearing them or giving them as a gift. The finished boot cuff is 6.5 inches high and can be worn so as little or as much as you want is peeking out above your boot. Circumference is 13.5 inches and will stretch beyond that comfortably if needed. You’ll need an H Crochet hook and your favorite worsted weight yarn. I created these boot cuffs using worsted weight merino wool from Mountain Meadow Wool. http://www.mountainmeadowwool.com/yarns.